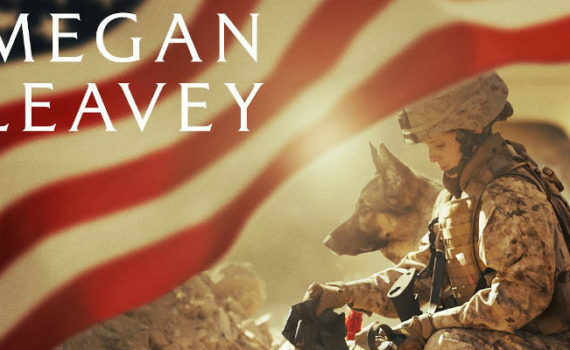 From the director whose only other film is Blackfish, comes a true story about a soldier and her dog? I’d be skeptical with just that information, and without watching the cheesy trailer that made it all much worse. On top of that, Kate Mara is only OK, while Common is one of the worst actors I have ever seen on screen. How he continues to get roles I have no idea, but it needs to stop. This film has too many questionable pieces stacked on top of one another; it is going to come crashed down.